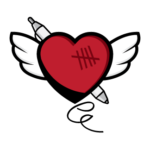 We’re extremely grateful for everyone who connected with and believed in our mission. As I said while speaking to each one of them, “This is an experience that will not only change the life of a family, but your life as well.” We look forward to seeing all of your smiling faces when we help our next family affected by cancer. 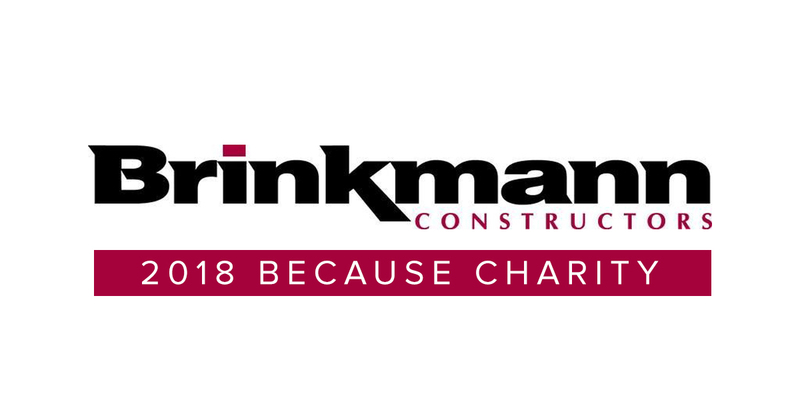 Brinkmann BECAUSE: “Brinkmann BECAUSE was founded in 2014 by Brinkmann employees; the BECAUSE initiative is a way to give back to the community where they live, work and play. Each year, Brinkmann employees nominate and vote on a charity. The BECAUSE volunteer committee then organizes special events and recruits coworkers, clients, friends and family to volunteer time, talents and money to benefit the charity selected for that year.